There are dozens of remodeling companies spread throughout Chaska, MN region. Choosing the best one nearby your location is no easy task. 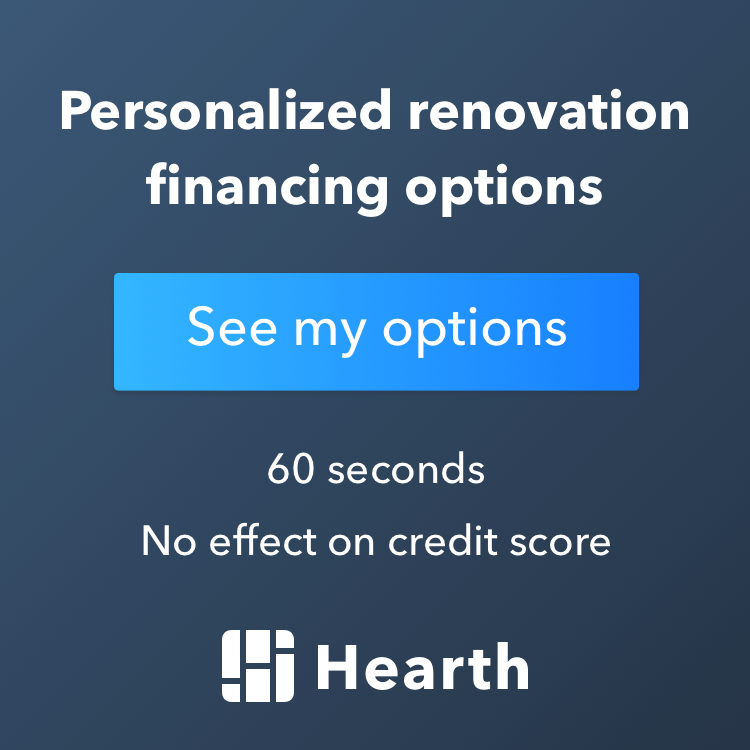 When choosing a reliable renovation contractor you need to make sure you are comfortable with them and that they offer all of the services you are looking for. Here are some guidelines you can use to make the selection process slightly easier. Finding a quality kitchen contractor that has positive online reviews is a crucial step in finding a company that will be working on your kitchen, bathroom or basement remodeling project in your home. Check their online properties such as Facebook, Google+ and Yelp to see what their past customers are saying about them. Having a 5-Star Reputation proves to you that the contractor goes the extra mile to make their clients happy and will help you move to the next step in making that big decision. The key points to look for are licensing, insurance, and experience. It's also a good sign if they are a part of various MN organizations or have certifications from well-known associations. This means the must maintain the high standards required to hold the certification. Do a bit of research on the association as well to see just what those standards are. Use quotes to help you make your final decision. Find out where your investment is going with a detailed plan of your project. Excel Builders is a reputable Remodeling Contractor Chaska MN, that will make your decision easy when trying to choose the top Chaska remodeling company for your job. We'll turn your vision into a great space that you can enjoy for years to come. 1.3.1 Get your Free Estimate Today!